The Hollywood Reporter has brought word that The Son star Pierce Brosnan has signed on to star in the upcoming Middle East heist film The Misfits from action director Renny Harlin (Cliffhanger). Written by Robert Henny and directed by Harlin, the film will follow renowned criminal Richard Pace who ends up in a gold heist with implications that go far beyond what he could have previously planned for. 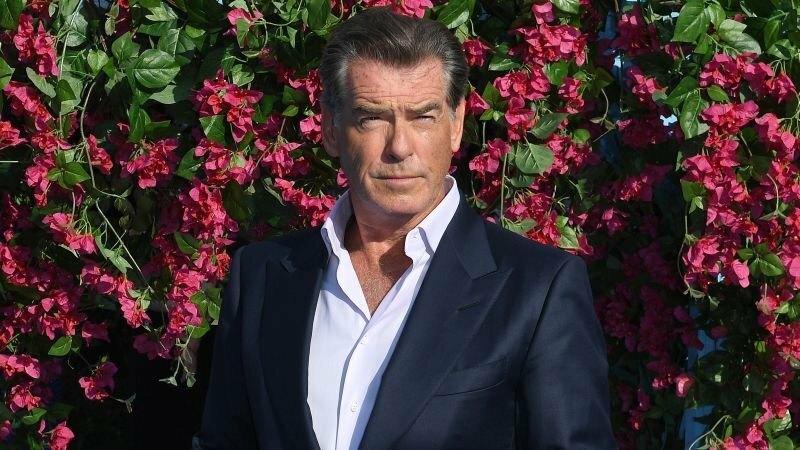 Set mostly in the Middle East, the film is set to begin shooting later this month in Abu Dhabi, with Brosnan also being joined by The Gifted‘s Jamie Chung and Star Wars: The Last Jedi‘s Hermione Corfield. The film will reunite Harlin and producer Kia Jam (Sin City: A Dame To Kill For), who previously worked together on the 2013 horror film Devil’s Pass. Jam will be producing the film alongside Dean Altit (Realms), while Prince Rami Al Husseini will executive produce the project. Harlin rose to popularity in the late ’80s and early ’90s with films including A Nightmare on Elm Street 4: The Dream Master, Die Hard 2 and Cliffhanger before finding struggles in the years that followed on the notorious box office flops Cutthroat Island and Driven, along with the critically derided The Covenant and The Legend of Hercules. Brosnan has been going much easier on himself following his days starring as the world’s greatest spy, James Bond, from 1995 to 2002, starring in various acclaimed hits such as the dark comedy The Matador, the film adaptation of the hit musical Mamma Mia! and its 2018 sequel and political thriller The Ghost Writer, and has been slowly returning to action thrillers in the past few years, starring in 2014’s The November Man, 2015’s No Escape and 2017’s The Foreigner. He most recently stars on the AMC western drama The Son, which will debut its second and final season on April 24.